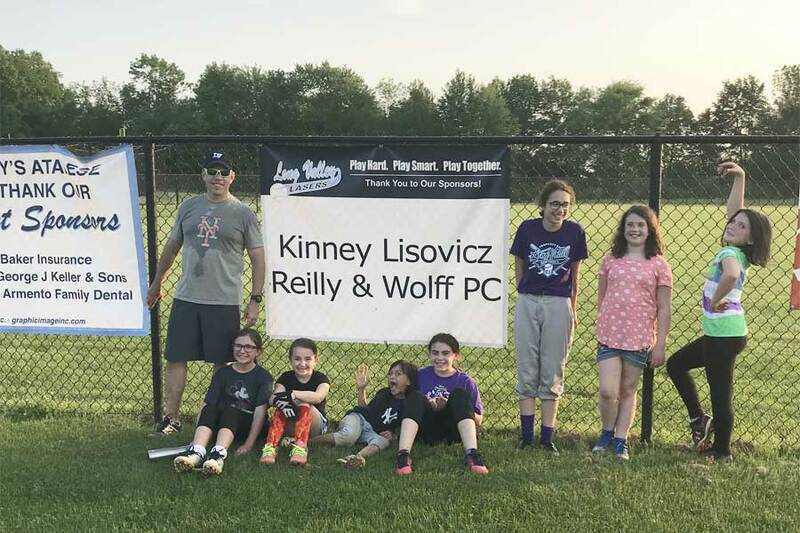 KLRW served as a sponsor for the 2018 Long Valley Lasers girl’s softball league. Go Lasers! Want to know more? Contact KLRW today.